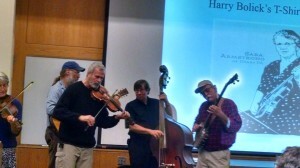 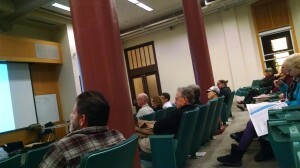 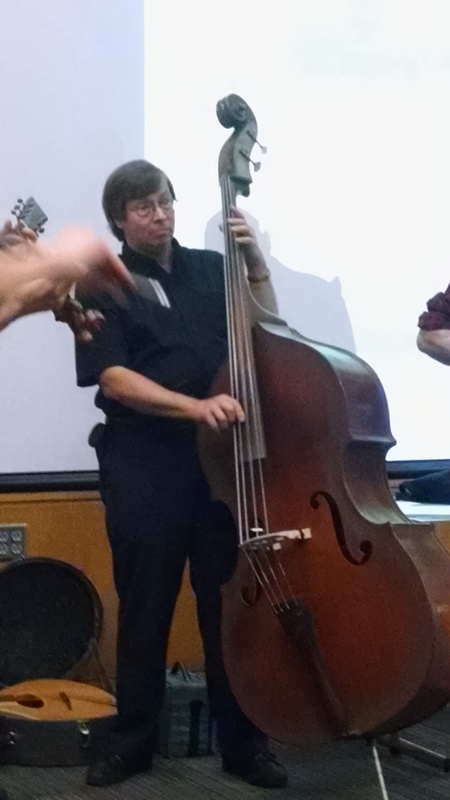 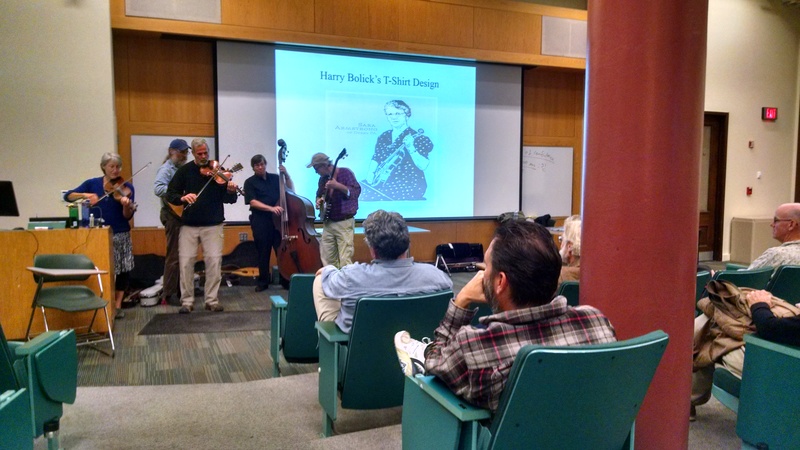 On October 9, 2014 Todd Clewell and the Keystone Rebels gave a concert/lecture-demonstration at Syracuse University. 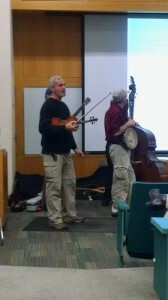 Todd Clewell has been playing traditional music for more than 35 years. 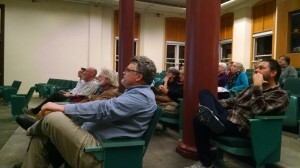 He has spent most of his life in Southcentral Pennsylvania. 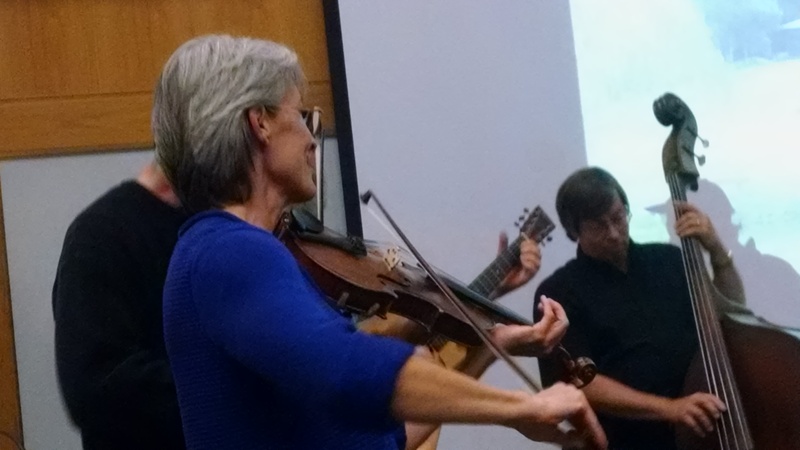 His Sarah Armstrong fiddle project has sparked the interest of many seeking knowledge of the music of Southwestern Pennsylvania. 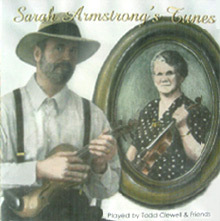 His research on Sarah Armstrong and the music she played resulted in the issue of his CD “Sarah Armstrong’s Tunes”. 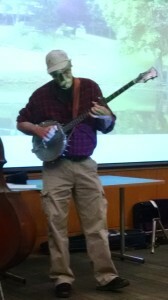 He has taught these tunes at the Greenwood Furnace Gathering and Maidencreek Festival. This past year the Derry Area Historical Society awarded him the John Pomeroy award for preserving history. 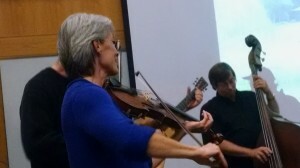 Last year, as a tribute to Sarah Armstrong, the DAHS invited Todd and the “Keystone Rebels” to play at the Railroad Days festival in Derry, PA. Todd plays fiddle, guitar, banjo, mandolin and bass and is a regular on the Contra Dance scene.